Andy Field is a Close Up & Wedding Magician In Colchester, Chelmsford and Braintree in East Anglia.  Colchester Magician Andy Field will make men shake their heads in disbelief. The ladies shriek out in amazement! Entertainment solutions for weddings and birthday parties around Colchester, Chelmsford and Braintree. Strong magic where experience and presentation are paramount! Pushing a signed playing card through a solid bottle is impossible! Satisfying illusions with razor sharp sleight of hand! 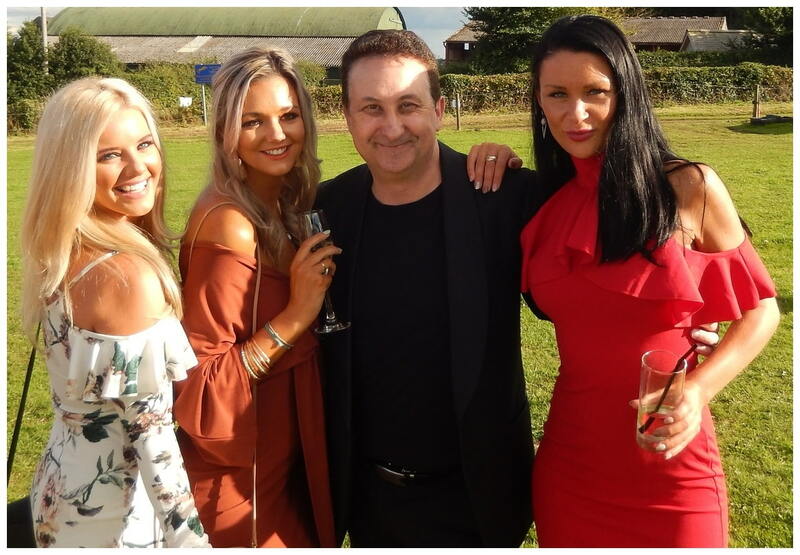 Andy’s close up magic is a sure fire way of providing exceptional and personal entertainment for your Colchester wedding or birthday party attendees. No other form of entertainment can get right up close to your guest and create such a strong and thrilling experience. Weddings and birthday parties are by nature the type of events where your guests will mix and mingle. This is the perfect environment for sorcerer Andy to mix with them and perform his close up magic. There will also be parts of the day where your guests will have prolonged moments of waiting around. 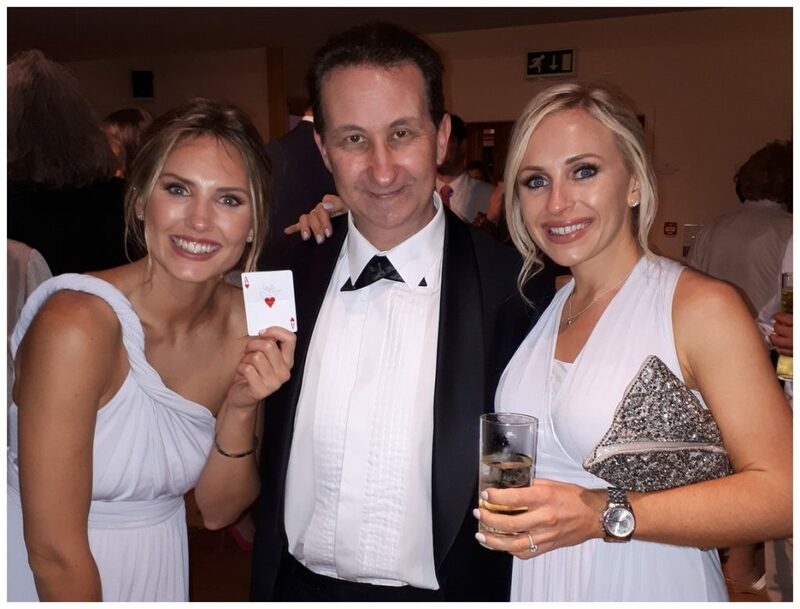 This is another golden opportunity for illusionist Andy to step up to the plate and keep them amused and busy with his outstanding sleight of hand magic! 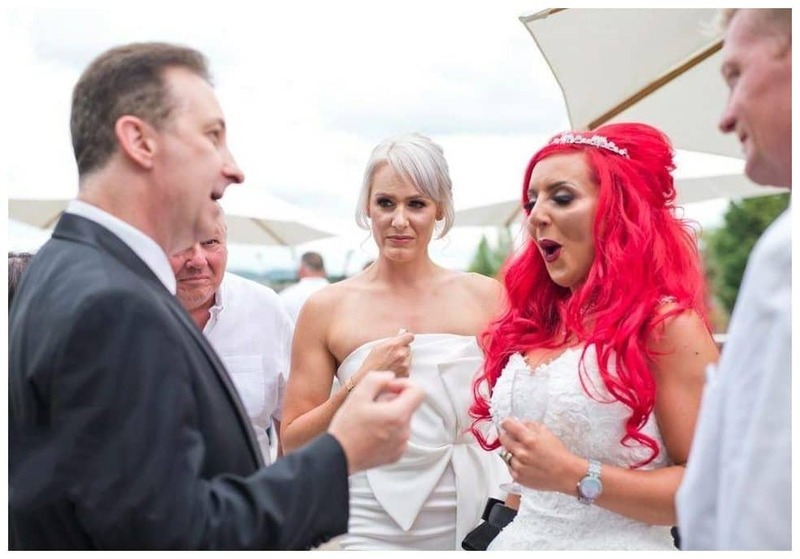 The more significant your event is, such as a wedding, or the more you are looking to impress your gusts then the more critical it is to hire a professional magician. Andy does not just perform magic illusions. Consider him also as your personal Host. He will see to it that your wedding or party guests feel comfortable. He is a great communicator and will present his magic is such a way to give your guests the maximum experience possible. In other words, he is very experienced at managing people and creating positive impressions. Andy’s continual Facebook recommendations come from very satisfied clients who wholeheartedly recommend him. Andy’s close up magical performance videos are also very popular online. He has gained nearly six million views which are growing daily. Check out a selection of some of his recent favourite videos here. 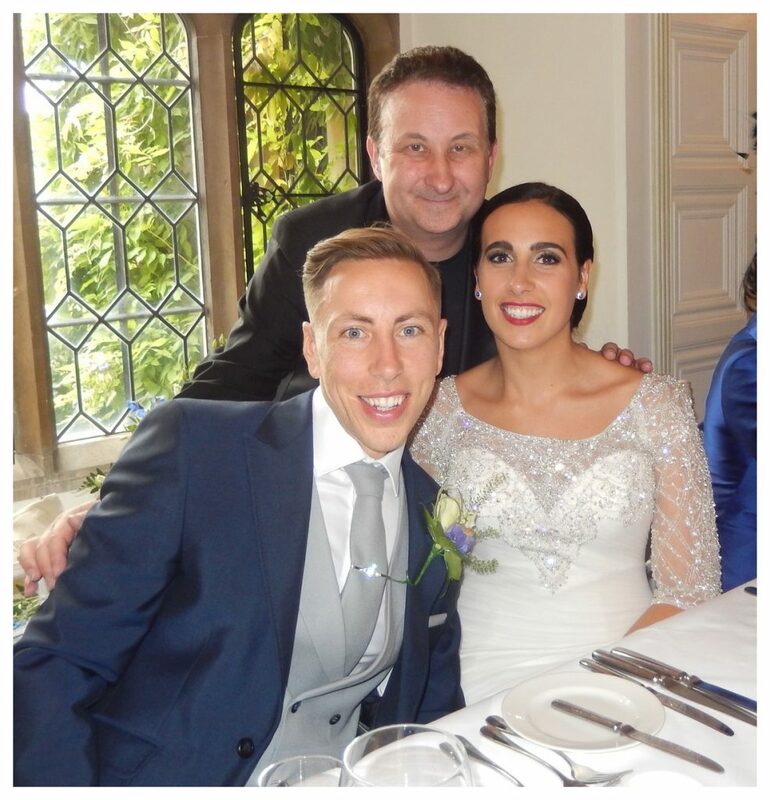 Another consideration when booking Andy for your wedding or birthday party is that he is extremely reliable and very punctual. Five percent of his yearly enquires come from clients who have been let down at the eleventh hour by their entertainer. Please note that Andy is also fully insured and has public liability insurance. This is very easy. Simply fill out the enquiry form. Your event details will enable us to give you the best competitive price possible and you will be contacted back no later than twenty-four hours. In fact even sooner if we are not busy performing. Andy has performed all over Colchester, Chelmsford and Braintree at charity events over the years. Like most professional magicians he does not provide complimentary services, especially in peak wedding months and at Christmas. However, please do get in touch as negotiations are always a possibility and a mutually beneficial deal can often be agreed for both parties. Aside from his slick sleight of hand conjuring Andy can also supply mind reading for your wedding or birthday party. As a result Andy is able to create the illusion of being able to hack into someone’s mind. Apparently he can derive information that he could possibly know. Perhaps you would be freaked out in a nice way if he was able to tell a guest the make and model of their first car or the name of an old friend! Magician Andy is also a very experienced corporate entertainer. 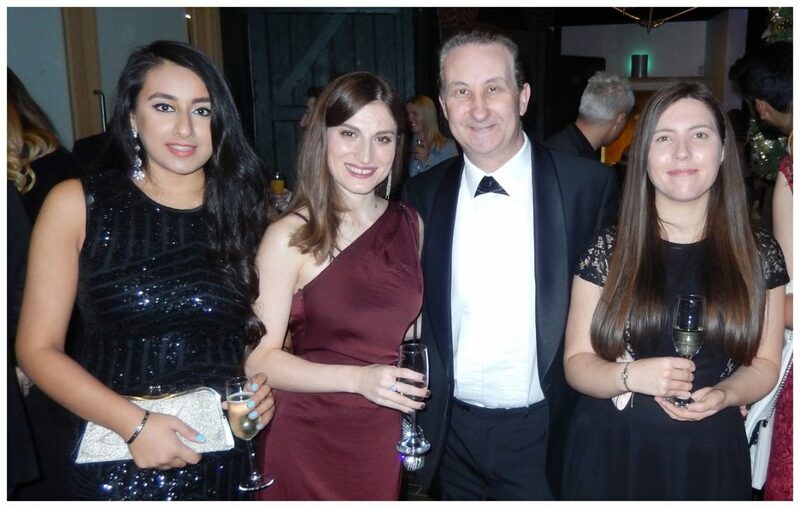 He will welcome your Colchester clients and give them a show to make a strong and positive impact at your meeting. Moreover Andy’s personality will be friendly and the magic will be right on target. Overall a perfect atmosphere in which to do business will be created!